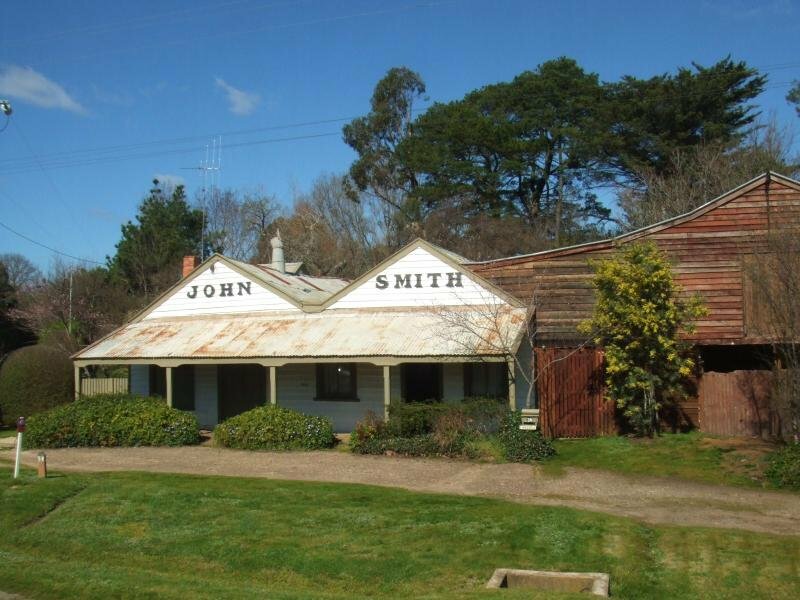 This iconic, historic property, lying in a particularly beautiful part of Yapeen, has been the subject of many photographs. Yapeen lies within ten minutes from Castlemaine and enjoys all the benefits that the small town of Guildford has to offer. Other places that are within a short distance are Vaughan Springs, Fryerstown and Newstead. This is a natural wonderland where you can truly enjoy a rural lifestyle. 1. Sacrifice nothing in this region. The Yapeen Muckleford Road is just ten minutes from Castlemaine and the General Store and Post Office at nearby Guildford is just a short drive. You’ll love the peace and tranquility of the land here but will not have to sacrifice all those benefits of regional and city living. 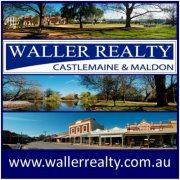 You can enjoy cake and coffee, or long relaxed lunches with friends at numerous eateries in Castlemaine, Newstead, Daylesford and Maldon. You can also experience the culture and history of this old goldfields area and, if so inclined, engage in the State Arts Festival. You can visit local gardens for inspiration or simply head out and sit on your land, where birdwatchers have long observed the prolific bird life of this region. 2. Easily located in Central Victoria, the region is less than 90 minutes northwest of Melbourne and is served by a reliable, efficient, V/Line VLocity train service. Professionals have, for example, identified that they can enjoy a ‘tree change,’ without losing access to professional networks, meetings, social events and professional development opportunities. 18 trains service Melbourne each day, and the fare includes free zone 1& 2 travel and alleviates any need to find parking for the car. 3. Castlemaine has a rich history that harks back to the gold rushes of the 1800s. You’ll love waking up here every day to country sounds. Y ou’ll feel part of the rich tapestry of the past that can be experienced here. 4. In this region, you will have access to all the best amenities and professionals, as well as excellent government services, communications and transport infrastructure. You’ve got the best of everything right here, so you won’t have to give up your city comforts. 5. There is support here from womb to tomb. Castlemaine Health and cooperating service meet the requirements of all age groups. 6. Whatever your fields of interest, you will find kindred spirits in one or more of the numerous clubs and activity groups.